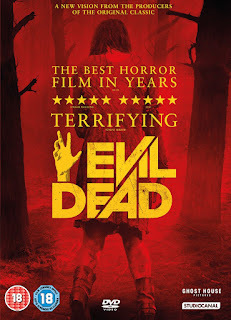 From director Fede Alvarez (Don't Breathe) and starring Jane Levy (Don't Breathe / Monster Trucks) comes the twisting remake of total classic, Sam Raimi's The Evil Dead. The set up is simple, but different to the original. This time our group of friends come to the cabin in the woods to help one of them go cold turkey. Cutting off all lines of communication for the same reason is a good way of getting around the now problem of cell phones and the like, and of course there is the Necronomicon, and the unleashing of the horror. With gore and scares by the bucket, Alvarez's remake captures the essence of the original well, without coming across as a retread like some many other remakes do. It's gross, sure, disgusting, and bloody. A good Halloween movie to watch with beer, friends, giggles and squeals. 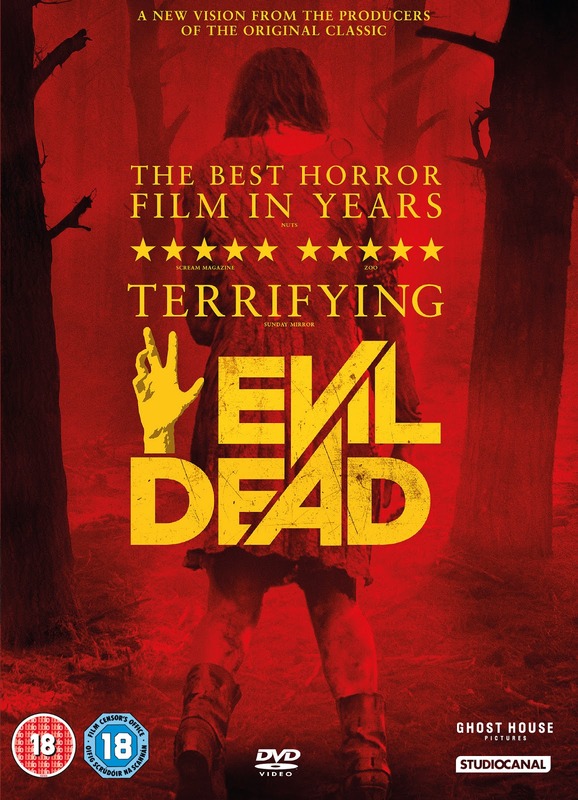 So they're your choices: Evil Dead, Inside, Triangle, or Eden Lake. Which will it be? Or maybe more than one. Let us know in the comments, and have a horror-filled Halloween.